We are friends from Portland, Oregon who share a love for cycling, music, comedy and West Coast culture. We’ve spent the better part of a decade riding, racing, adventuring, and working in the bike industry. Our goal is to tell stories that we don't hear in mainstream media from the people we all want to hang out with. We don’t take ourselves too seriously and neither should you. In our minds, a casual environment breeds authentic storytelling and that’s all we can ask for in our podcast. 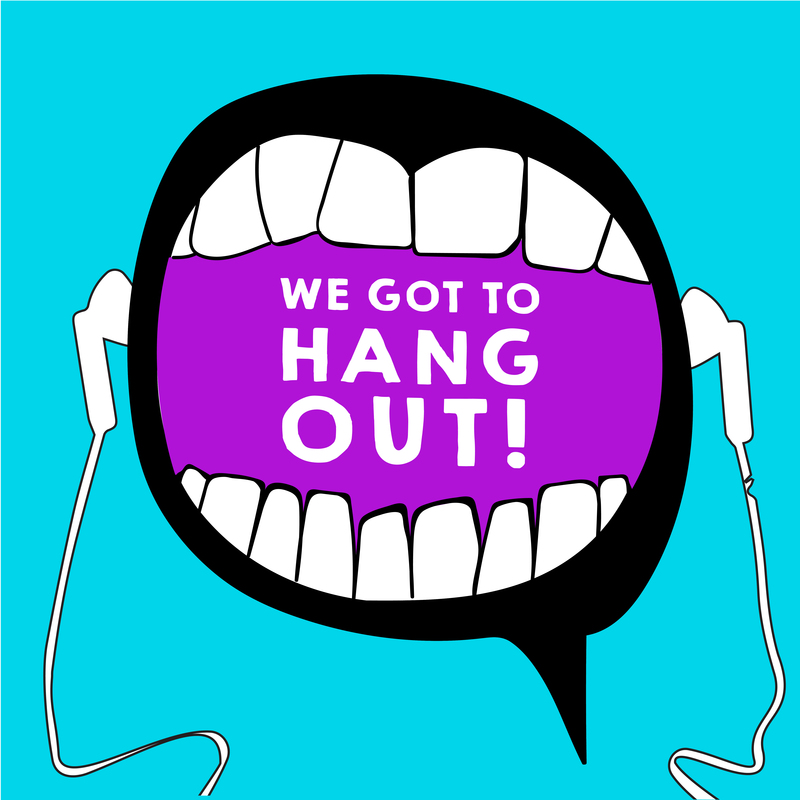 So let’s hang out!